‘Freddie’ is a bit of a tropical showoff, but he means well. It’s got to be hard to be humble with such a fantastic plume of foliage. 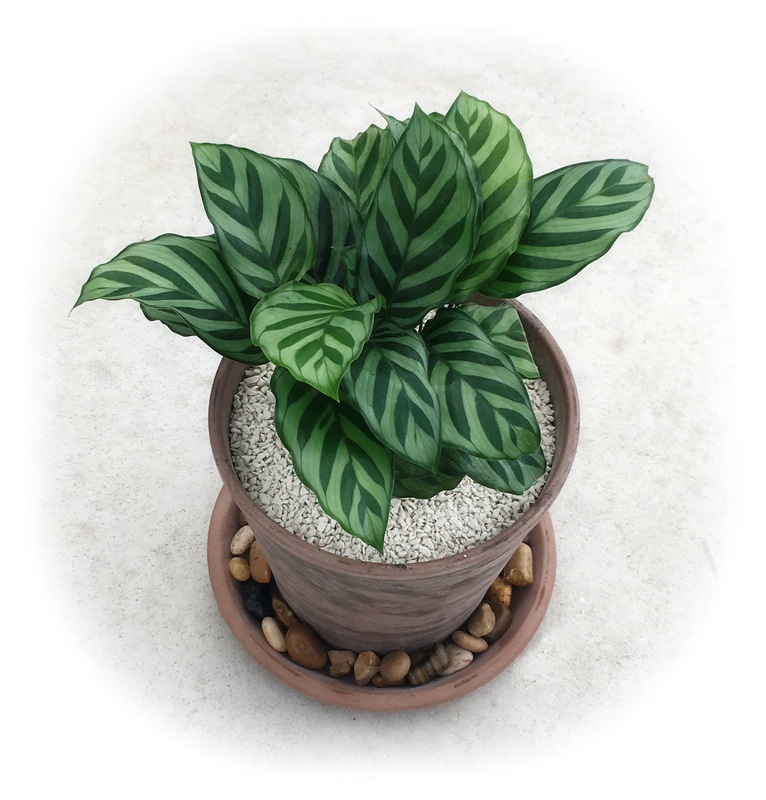 But seriously folks, this lovely Calathea variety will make a great addition to anyone's plant collection. Gift packaged and included every needed for growing success!